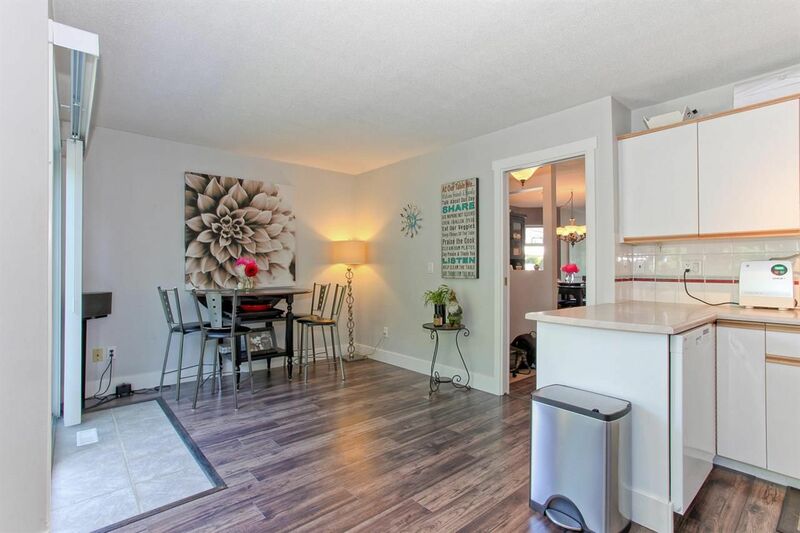 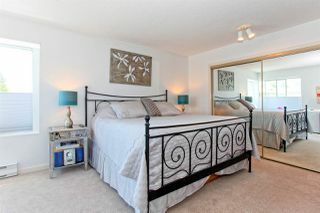 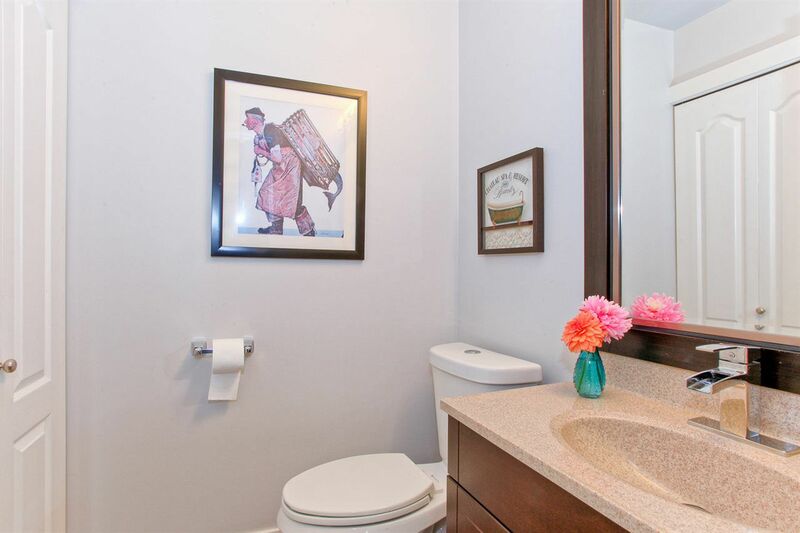 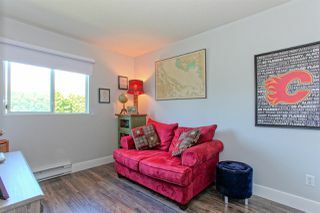 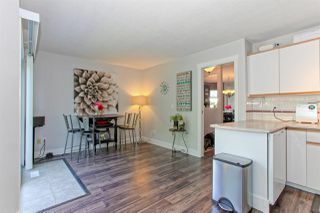 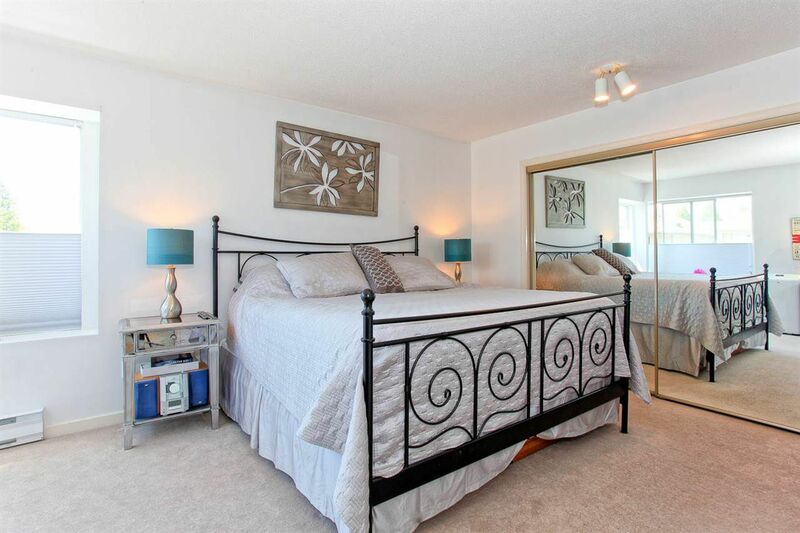 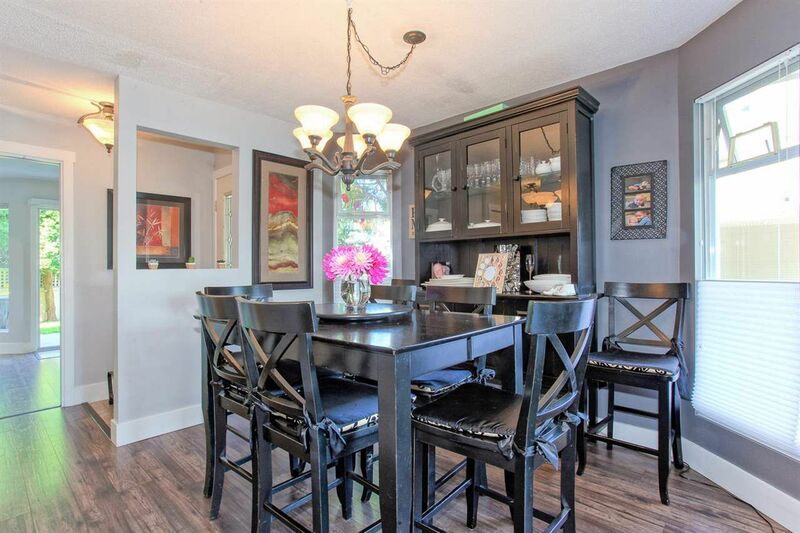 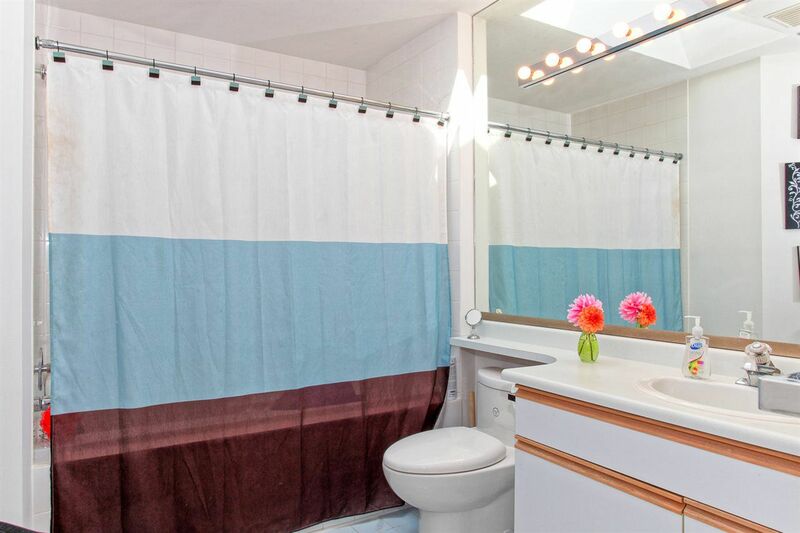 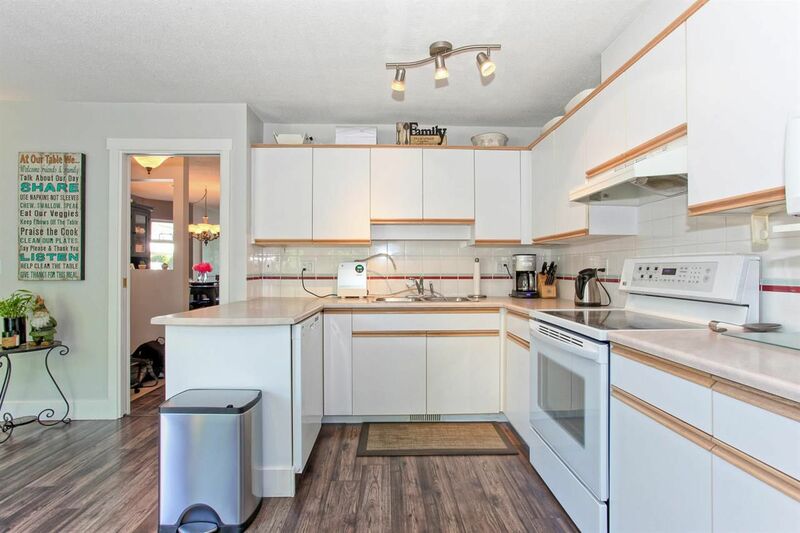 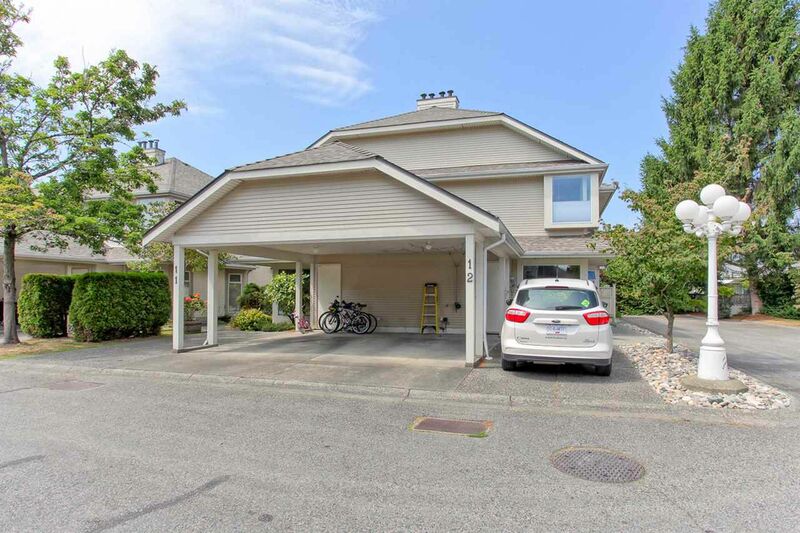 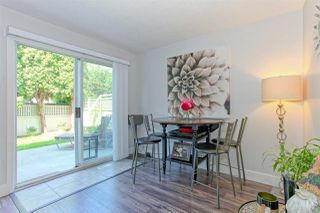 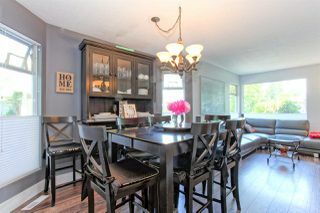 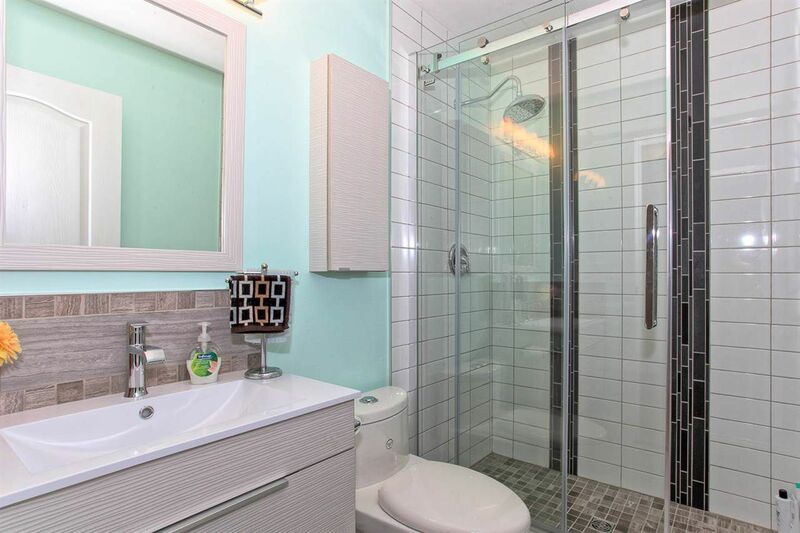 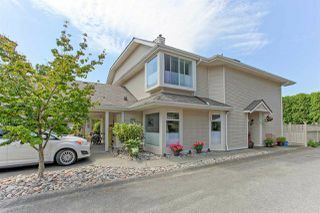 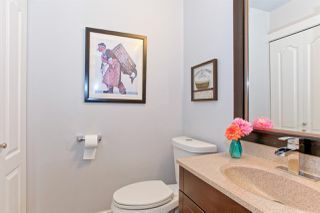 Lovely, updated + modern 3 bedroom Townhome in Maple Grove. 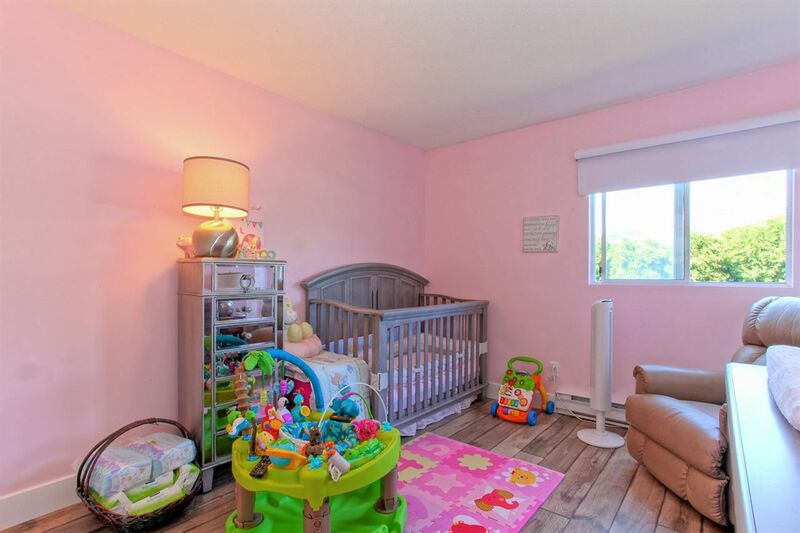 Updates include new paint, flooring, bathrooms, roof + fireplace. 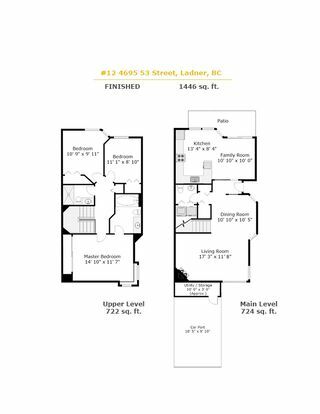 Great starter home with low monthly fee of only $62. 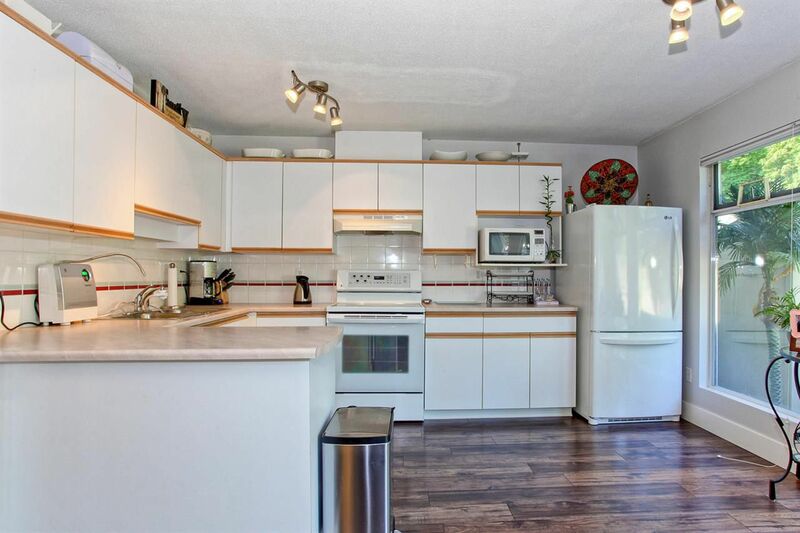 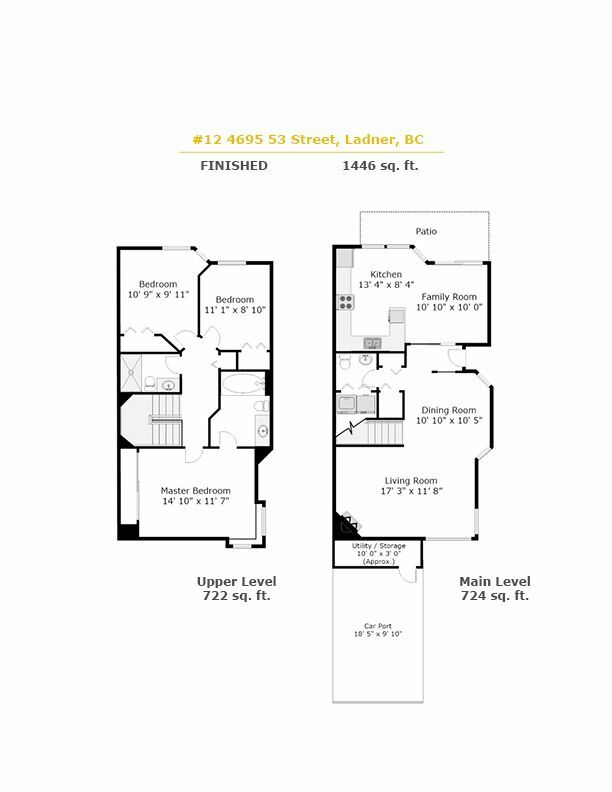 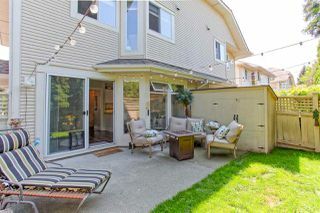 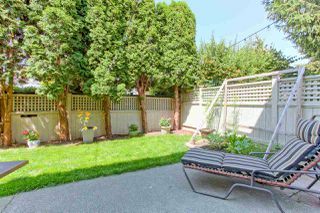 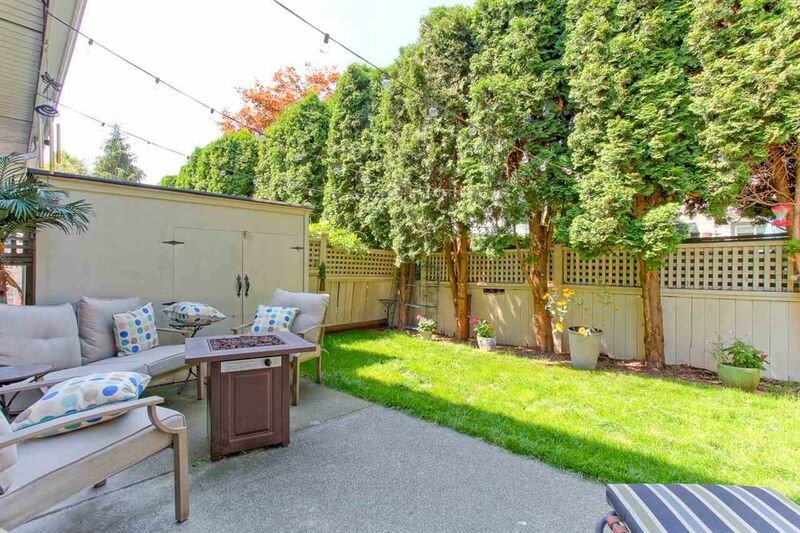 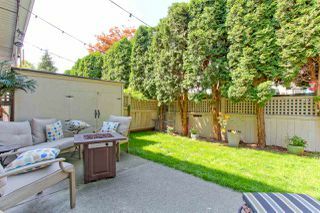 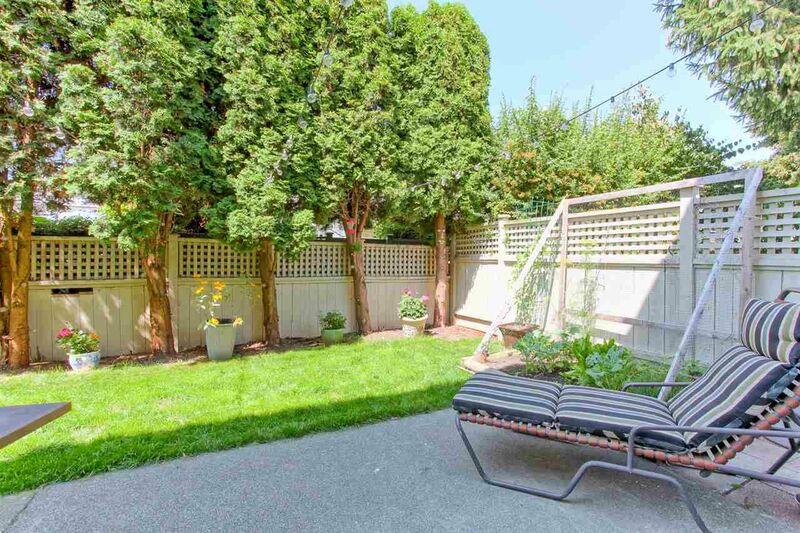 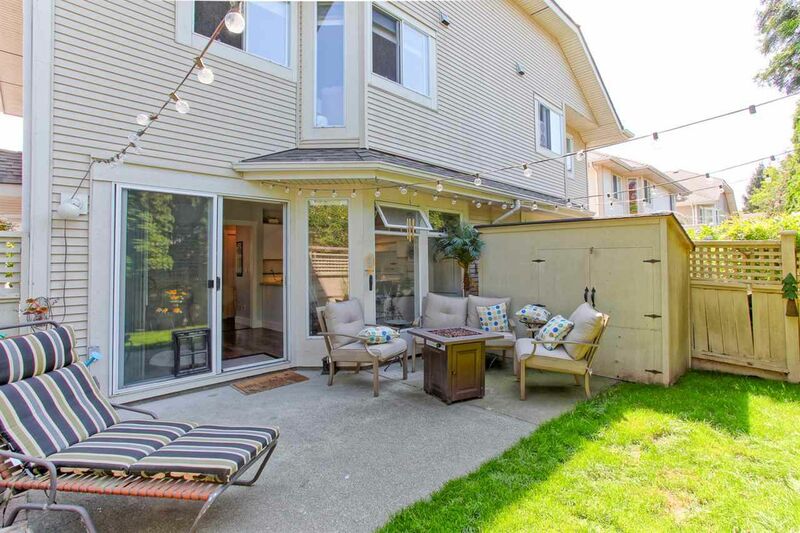 Desirable corner end unit with lots of natural light plus sunny + private fenced backyard. 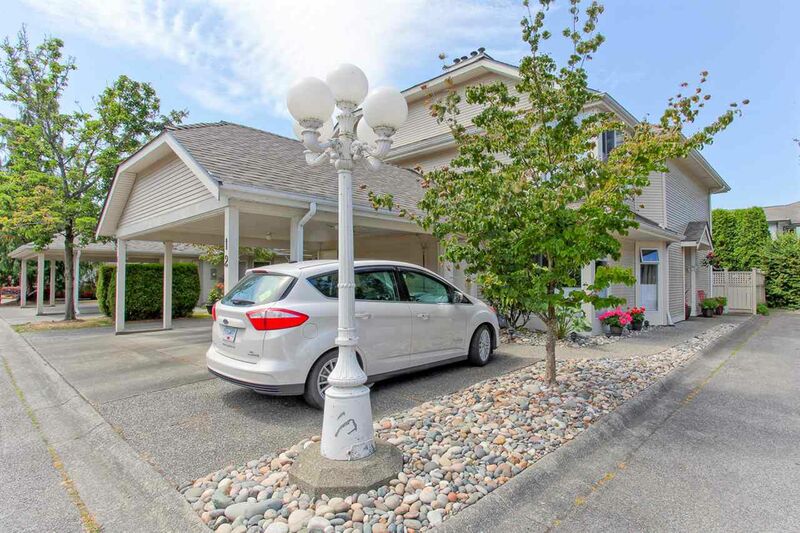 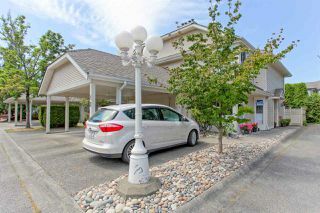 Great location – walking distance to town. 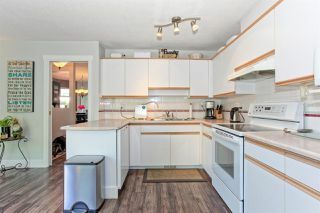 Rentals not allowed. 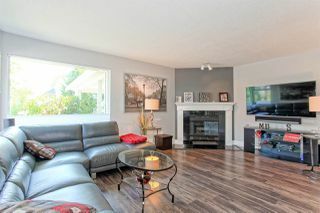 Children and pets welcome...call us for your private viewing. 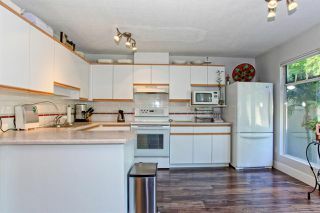 This unit won't last!